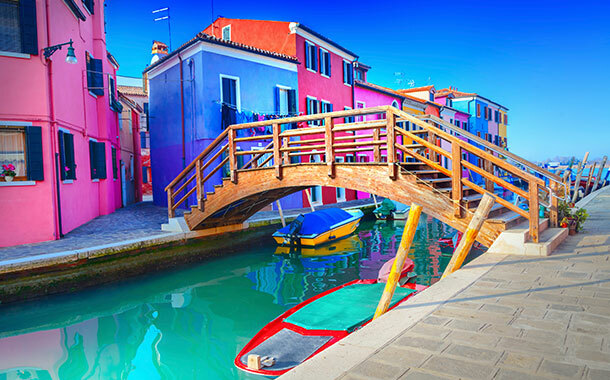 Colourful places around the world! Petite towns lacquered in vibrant colours to natural wonders displaying spectacular and muticoloured shades, read on to know about, and witness places, on this Earth which will leave you amazed! We have featured eight of our favourites. 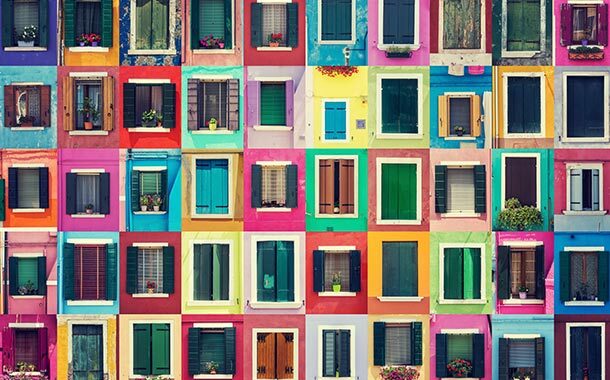 Treat your eyes to these lovely snapshots of colourful places far away and start planning your next holiday! 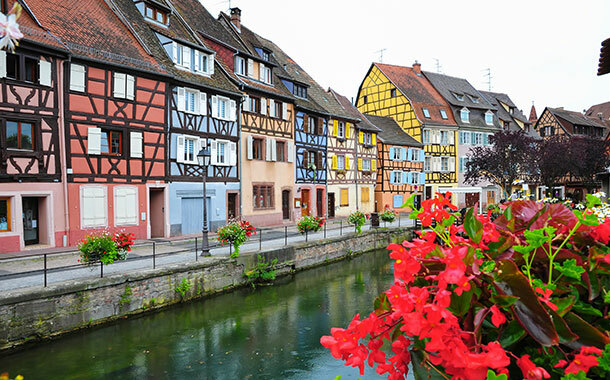 Located in north-eastern France, this town is famous for its old town, beautiful architecture & landmarks, and museums. 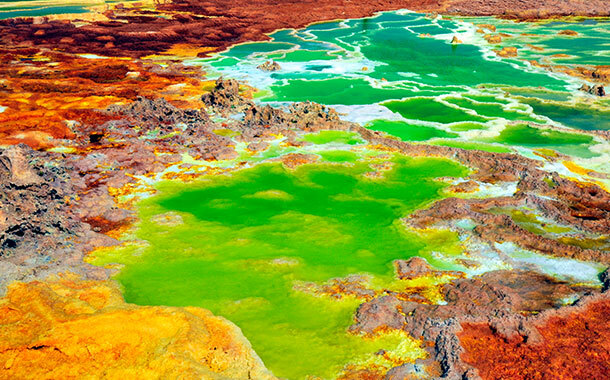 Located in northern Ethiopia, Dallol is now an abandoned town that is visited only to collect salt. 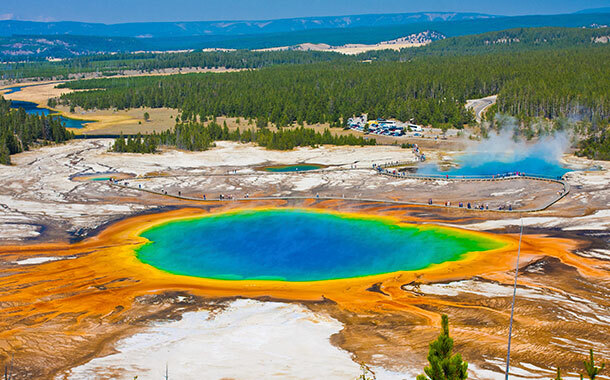 Located in Yellowstone National Park, Wyoming, this is the largest hot spring in the country and popular for its rainbow-like colouration. 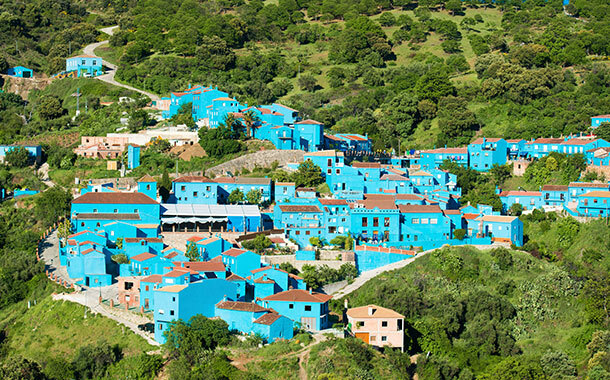 Located in Valle del Genal, Andalusia, this town is nicknamed as the Village of the Smurfs since 2011. 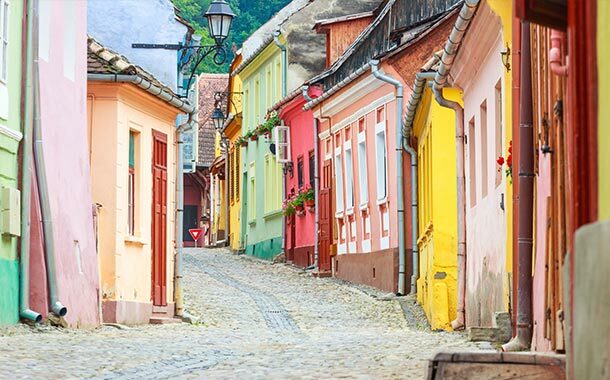 Located in the erstwhile Transylvanian region, Sighișoara is known for its UNESCO World Heritage Site, the walled old town. 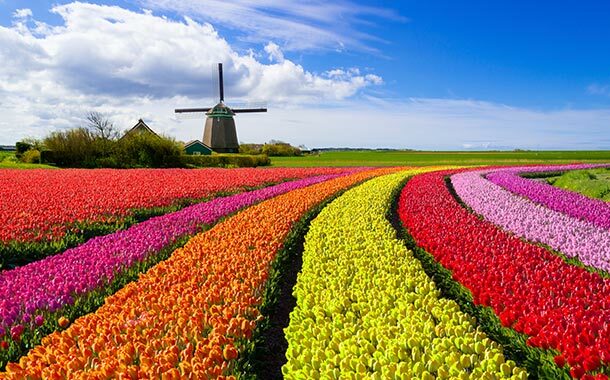 Keukenhof or Holland is the place to go from mid-March to mid-May to behold the colourful phenomena known as Tulip bloom! Appreciate nature in all its glory! 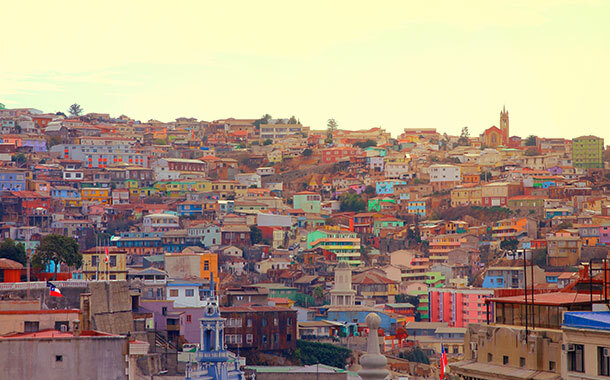 Located north-west of Santiago, Valparaíso is a major seaport city in Chile and is known for its cobbled alleys and colourful buildings. You have more? Comment away!